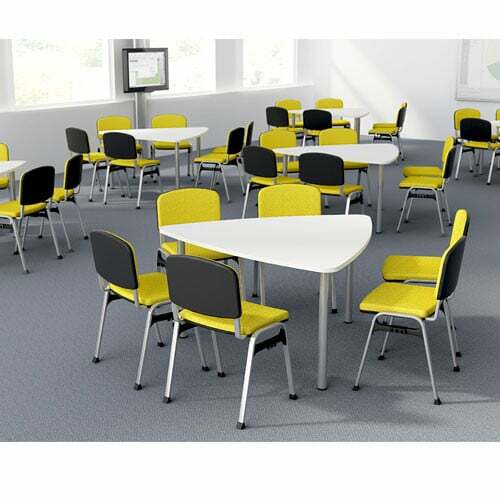 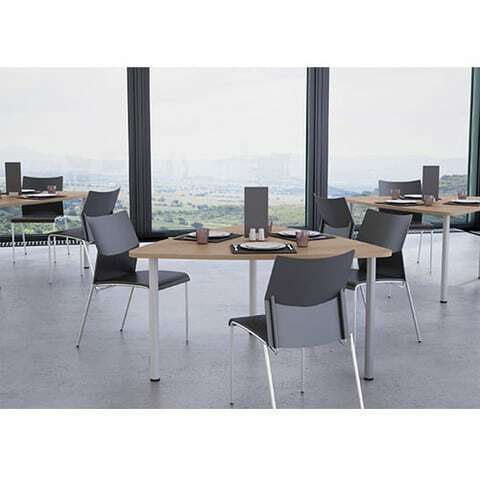 Available in a choice of wood and metal finishes and with the options for static or mobile table with or without central cable ports, these tables are designed to cater to any meeting possibility. 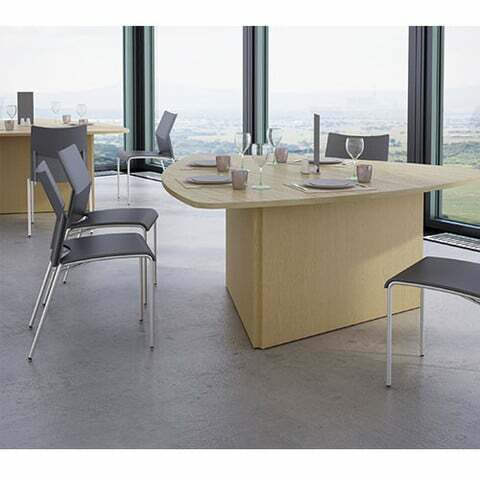 Plectra tables are also ideal for cafes, canteens and break out areas and make a contemporary alternative to square or circular tables. 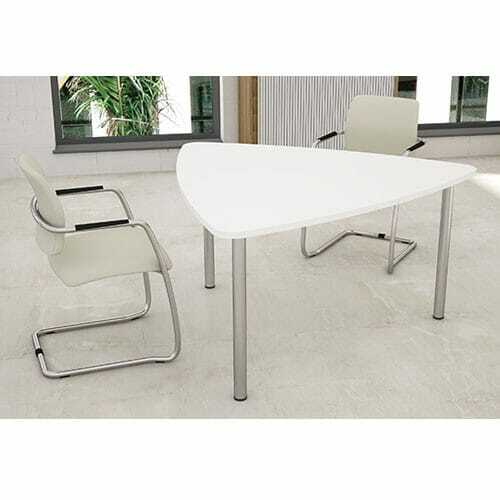 With ABS edging and Epoxy Powder Coated metalwork, Plectra meeting tables are stylish and robust.